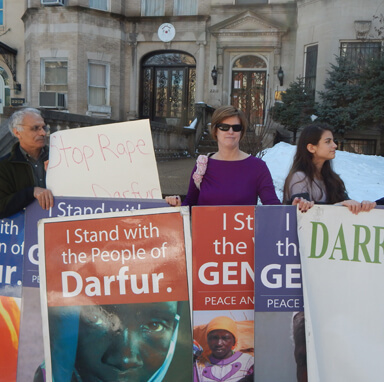 DWAG is determined to both raise awareness about the horrific human rights abuses occurring daily in Darfur and to change the way the international community responds to genocide, in general. 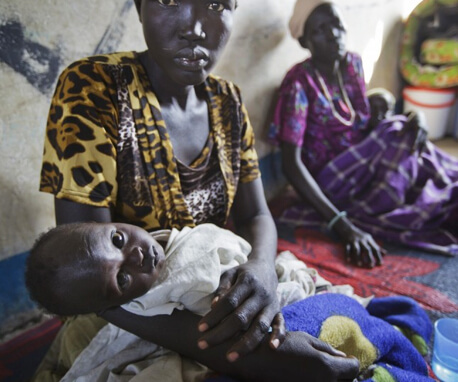 We are unable to do this without a large number of people and that is why we created the Rapid Response Network to reach the masses and we need your help to do so. As a Rapid Responder, we will equip you with knowledge and skills that will empower you to be successful. 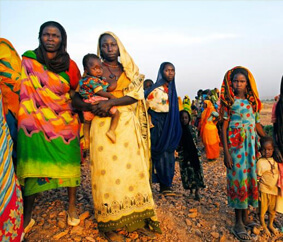 You will receive up-to-date information about the situation in Darfur, allowing you to educate yourself and those around you about the Darfur genocide and what you can do to help. You will also be able to post this information on social media to increase the scope of your influence. For example, you can post links to news articles on your Facebook wall or Tweet special alerts using our hashtag #Respond2Darfur. Through social media attention, we will be able to increase awareness and work towards ending this long-standing genocide.